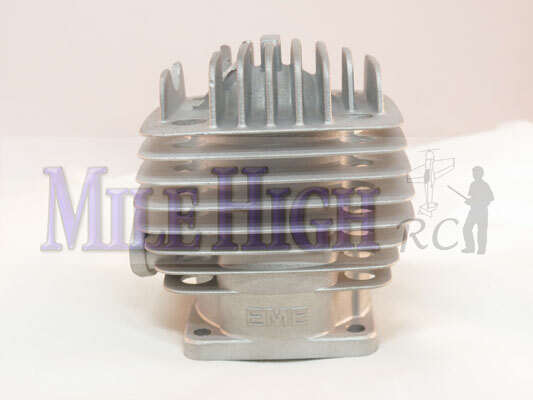 Mile High RC is excited to offer yet another affordable engine for the RC market. 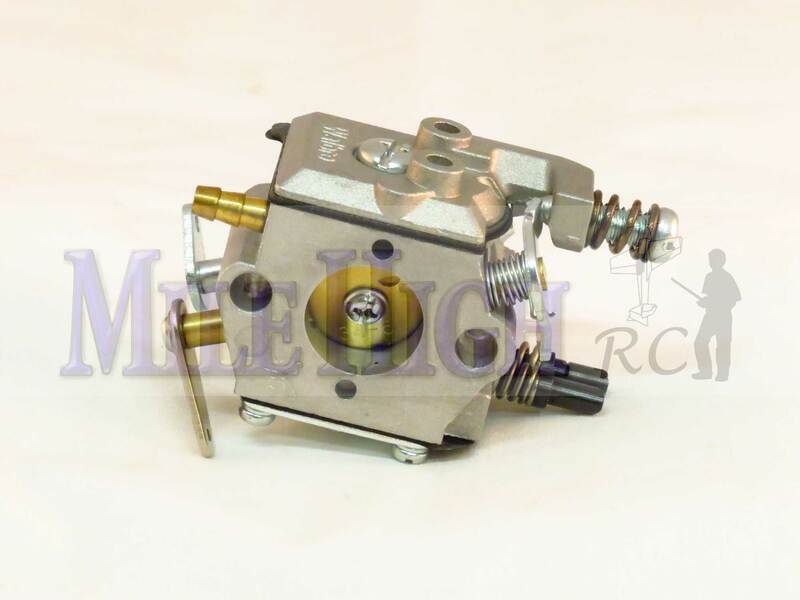 The EME line incorporates 100% reliable parts such as, RCEXL ignition (not a copy), and bearings made in Japan (not a copy). 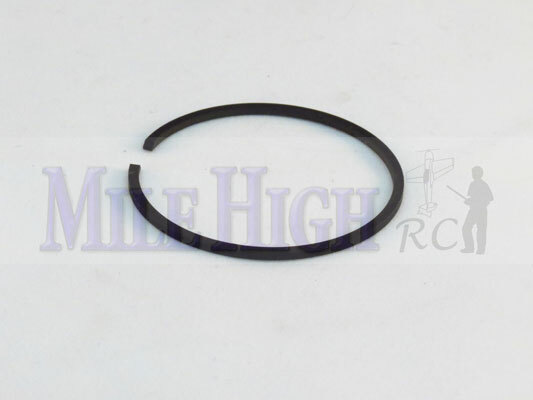 Produced with modern CNC and casting production methods. The EME line is in a class above the other China engines and they have actually researched and designed the motor. This is obvious when you look at some of the nuances such as: Ported head design, increased displacement, angled stock mufflers, a useable working throttle arm, very well thought out reed block design. 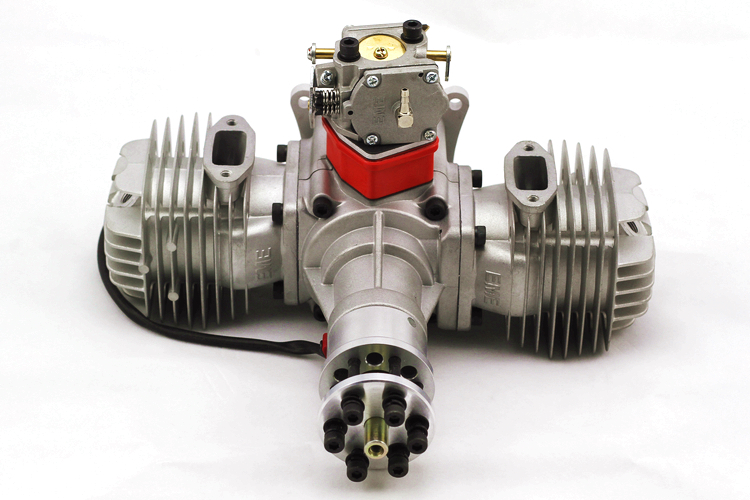 To compliment this great affordable motor Mile High RC includes a set of Iridium CM6 spark plugs at no additional cost. 18 Month Warranty - Serviced right here in the USA. Enjoy after the sale service. 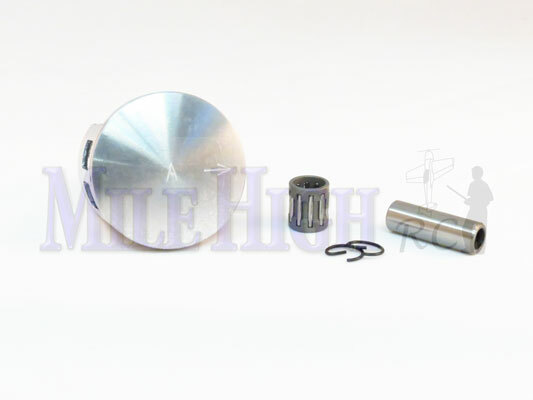 Mile High RC offers cost on parts +10% and labor charge to fix any after warranty issues or crash damage.